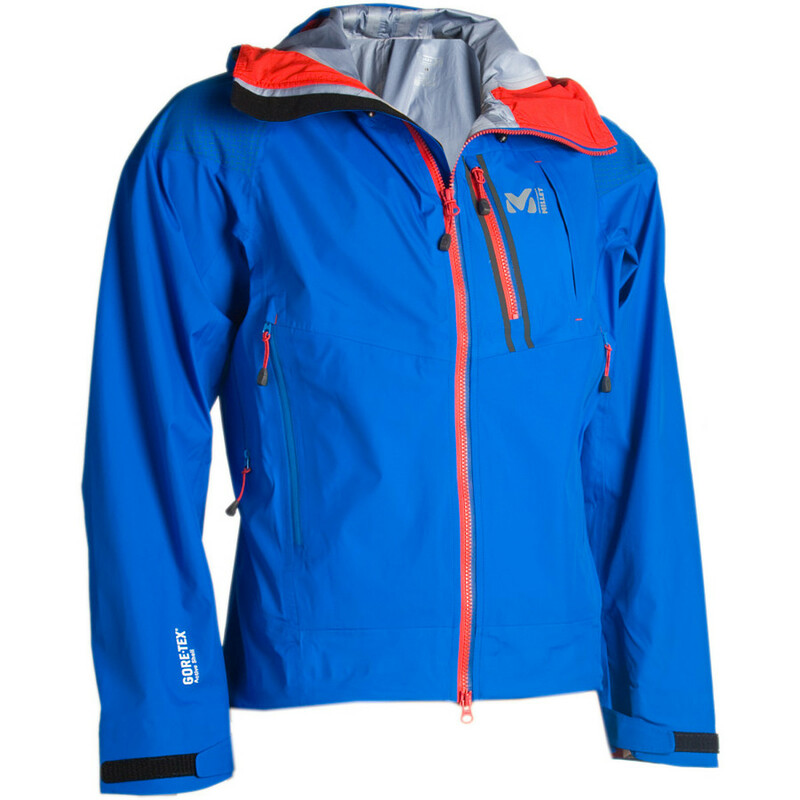 For weight-saving performance on the most technical high alpine ascents, reach for the Millet Trilogy One GTX Pro Jacket. 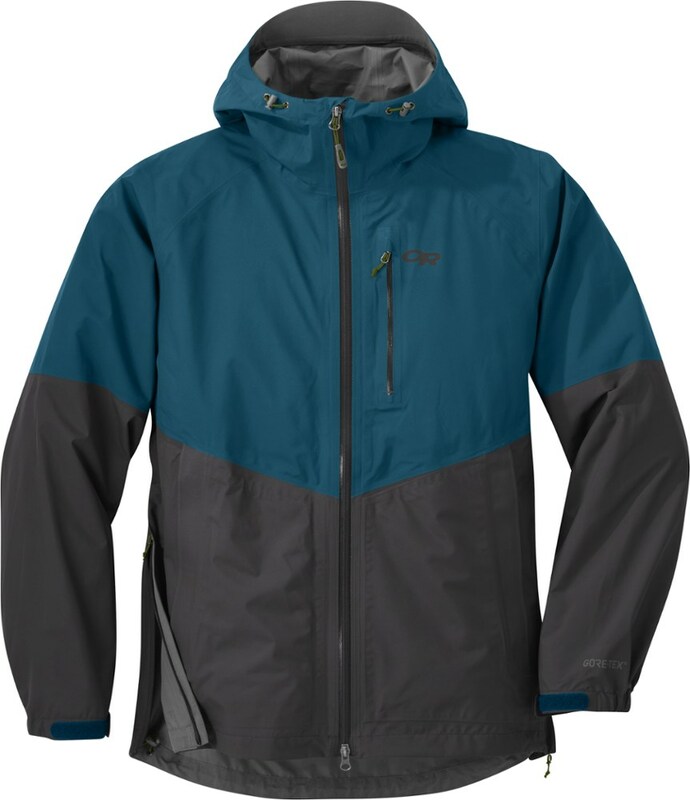 It's designed with a three-layer Gore-Tex Pro membrane for the ultimate in lightweight yet durable waterproofing and highly breathable performance. 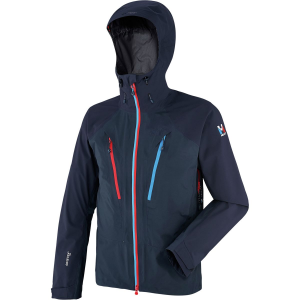 With a minimalist design and a slim fit to save on weight and bulk, this jacket features an ergonomic design to give you natural movement on icy faces and razor-thin ridge lines. 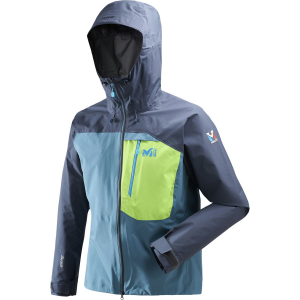 It's got low-profile underarm vents to help you cool off when you're facing steep pitches and grueling terrain, as well as an alpine-helmet compatible hood for added coverage during stormy weather. The minimalist design features two chest pockets, a large external pocket for quick access to important gear, and an internal security pocket to keep valuable items closer to home. 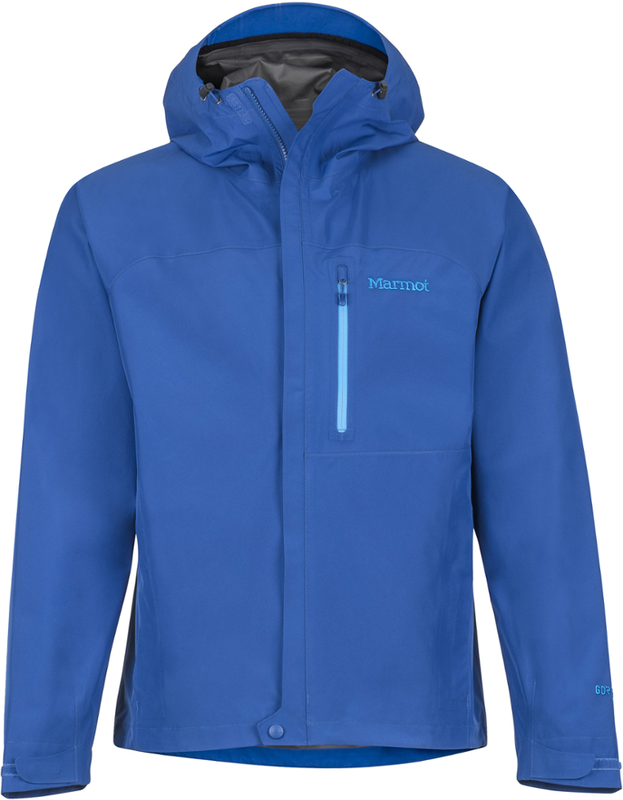 Perfect for any pursuit that requires lightweight protection from the elements, this versatile jacket is sure to be your go-to for any and all adventures in the mountains. 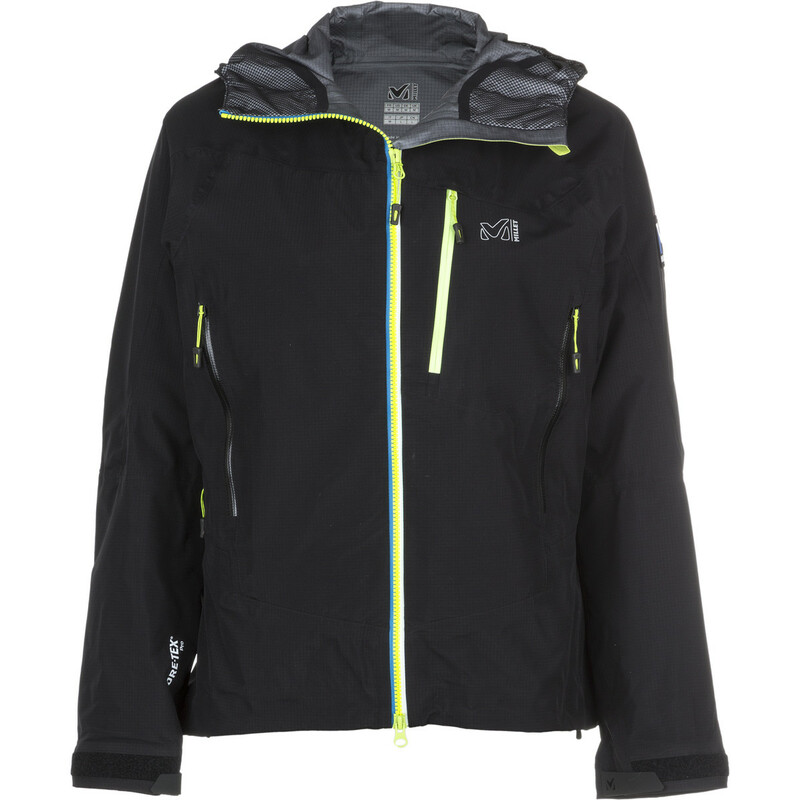 The Millet Trilogy One GTX Pro Jacket is not available from the stores we monitor. 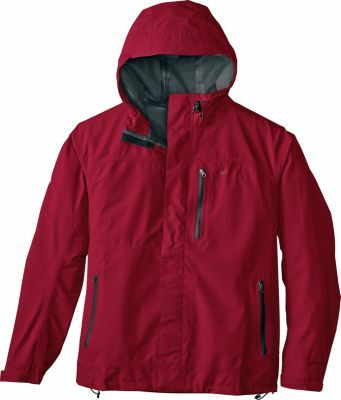 It was last seen April 7, 2019	at Backcountry.com.